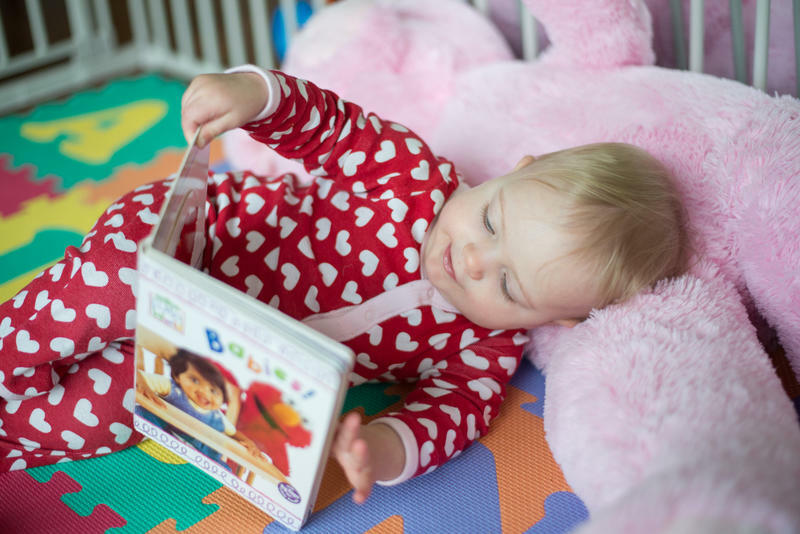 Last week we explored the American Academy of Pediatrics' recommendation to read to babies from the time they are born. Now, let's take a look at how music gets a kid's developing brain ready to read and write. 1. Music instruction strengthens listening and attention skills. We may be born with the ability to hear, but the ability to listen is not innate. Listening involves more than just hearing. It requires children to focus their minds on the sound perceived. The ability to pay attention is also a learned skill. Music activities provide an excellent means for increasing children's listening skills. Four- and five-year-olds can develop listening skills that will help them sing in tune, create melodies, accompany themselves on instruments, and move to music. They can be taught to listen to the expressive elements of music, such as melody, rhythm, and dynamics. In one way or another, music at all levels is focused on listening. The purposes and outcomes of listening may vary with the age of the listener and the musical setting, but there is perhaps no other music behavior so widely valued as good listening. 2. Music instruction improves phonological awareness. Phonological awareness is the ability to hear sounds that make up words in spoken language. Through phonological awareness, children learn to associate sounds with symbols, and create links to word recognition and decoding skills necessary for reading. Where spoken language is comprised of a stream of connected phonemes, music is comprised of a series of discrete musical notes, or tones. Understanding a spoken sentence requires successful auditory processing of the individual phonemes combined with the intonation communicated by pitch, and hearing music requires listening for the individual notes combined with their rhythmic values. 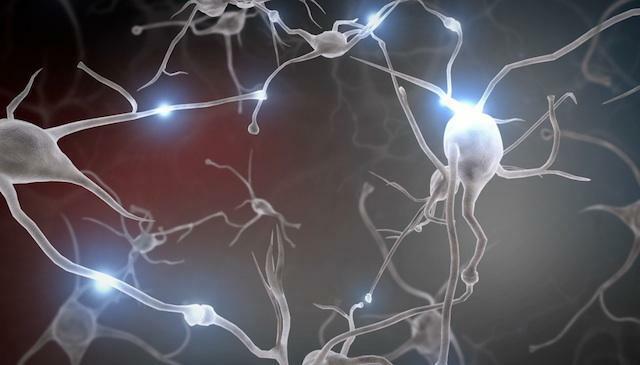 Because of these fundamental similarities, the human brain processes music and language in some similar ways. Researchers have recently verified that musical instruction can have an exciting impact on young children’s phonological awareness. 3. Music instruction enriches print awareness. Most children become aware of print long before they start school. They see print on signs and billboards, in storybooks, magazines, and newspapers. Awareness of print concepts provides the backdrop against which reading and writing are best learned. A child's introduction to patterned text often first occurs in songs, chants, and rhymes that are repeated over and over again throughout childhood. Once children become familiar with this patterning, they are excited and able to participate in shared reading, writing and other oral language experiences. Concepts about print become more meaningful, and conventions of print are learned in context. Additionally, substitutions in songs, chants or poems can provide for real language experience opportunities. When emergent readers see printed words in the text again and again, they come to identify those words and phrases by their similarities and configurations. 4. Music instruction refines auditory discrimination and increases auditory sequencing ability. The ability to recognize differences in phonemes (auditory discrimination), and the ability to remember or reconstruct the order of items in a list or the order of sounds in a word or syllable (auditory sequencing) are necessary for learning to read. As children experience and listen for tempo (fast or slow), dynamics (loud or soft), and melodies (up or down, high or low), they are developing the critical skill of being able to distinguish between sounds - an ability that is absolutely vital to reading. 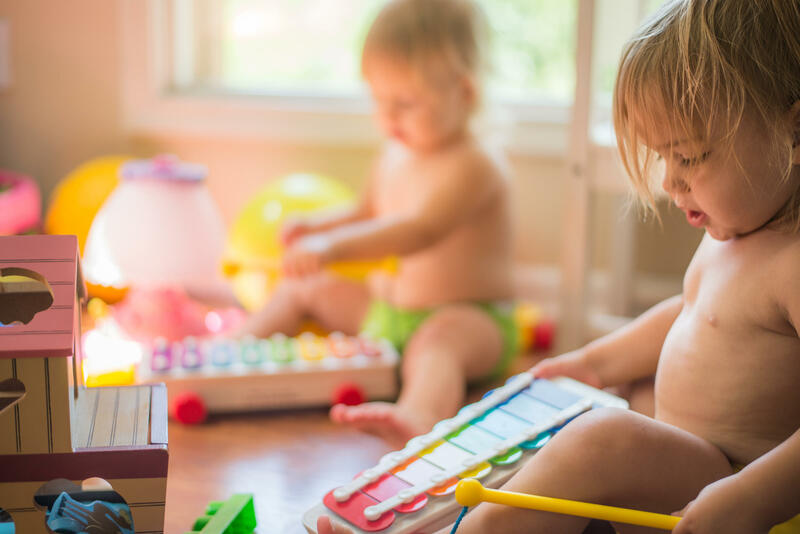 Songs and music activities often require children to remember both the detail and order of what is heard and to respond accordingly, thereby increasing the brain's ability to organize and make sense of sound - a skill that is also required for literacy. Most kids reach a phase of repeating everything they hear – even when it's something inappropriate. When learning songs that they recite over and over, the words in those songs become the building blocks of their vocabulary. Check out how the ABC Music and Me program assists with literacy skills through music and motion below.